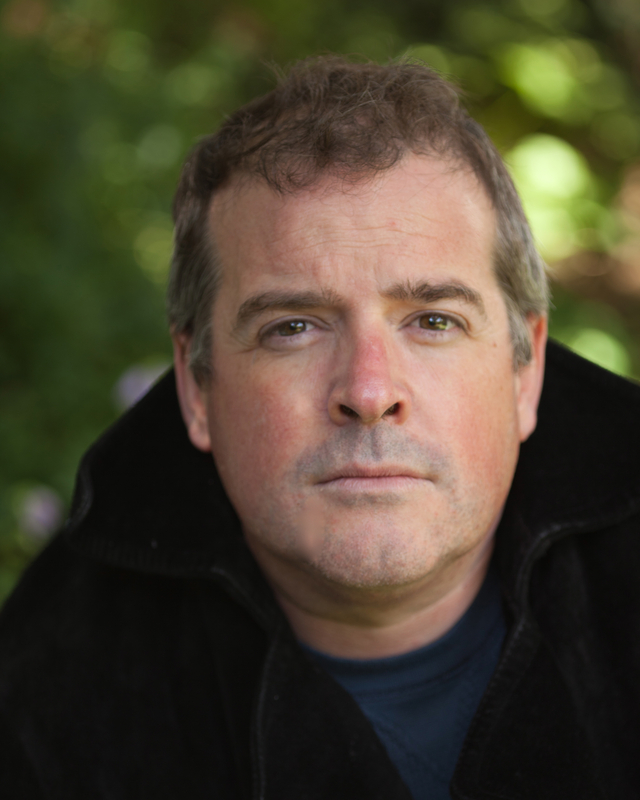 Peter is an Earphones Award-winning narrator and has recorded more than 300 bestselling audiobooks and audio dramas for clients like Audible, the BBC, Big Finish, Hachette, HarperAudio, Hodder & Stoughton, Macmillan, Penguin Random House, Ukemi and others. Peter was born in South Africa, in a valley Alan Paton called ‘lovely beyond any singing of it’. He grew up travelling and studied music and drama at the University of Cape Town. In South Africa, Peter worked in the theatre, touring the country with a small repertory company, as well as appearing on radio, TV and film. Peter moved to London to study classical acting at LAMDA. He went on to train as a singer at the Royal Academy of Music where he was part of the second graduating cohort of the legendary RAM Musical Theatre programme. He also has an MA in creative writing from the University of East Anglia.